Sony's MDR-NC31EM headset boasts an amazing background noise cancelation feature. 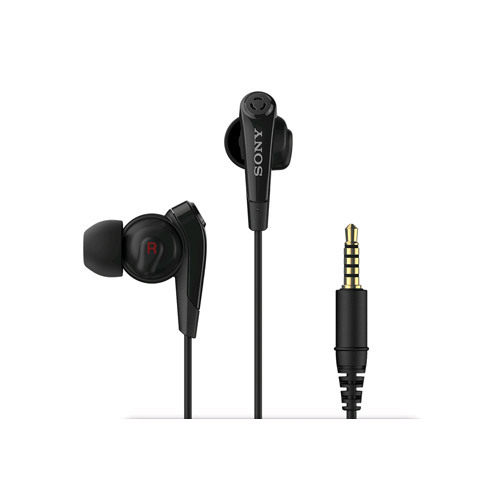 People listening to music or other files on a pair of these headphones will not have their enjoyment ruined by the sound of a car engine or any other annoying external sound. Bespoke earbuds have been designed for maximum comfort and wearers can don them for hours at a time. 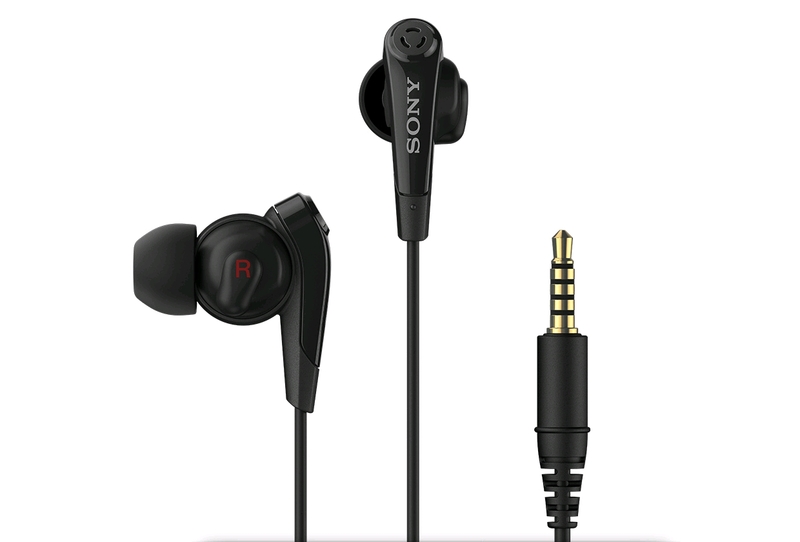 Sony's finest technology has been employed for the MDR-NC31EM's sound output. Clear highs right down to deep bass guarantees that listeners, no matter what the music genre, will enjoy their sounds to the utmost. When used with the maker's Xperia Z2 android devices, this headset is great for hands-free calling.